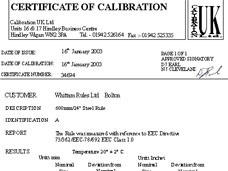 Whittam was founded in 1860 and over the years have established and maintained an exceptional reputation for providing high quality precision products to the whole spectrum of industry all over the United Kingdom, Europe, United States, Canada and Mexico as well as in Australia and other parts of the world. 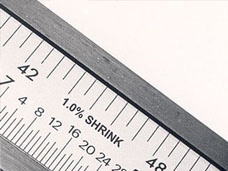 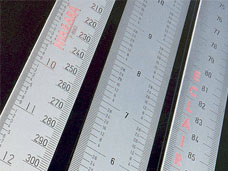 Our Whittam precision scales (rules), verniers and dials have various uses and are in demand by machine tool and instrument makers; scientific, meteorological and medical establishments; graphic art and photographic companies; as well as the printing; engraving; and automotive industries. 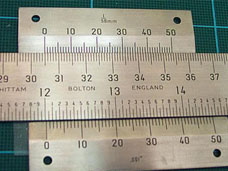 They are known to be called machinist's or engineer's rules(rulers). 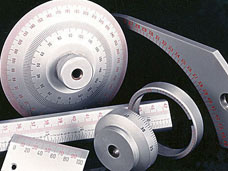 In fact, they can be used by anyone who wants to do a good job accurately.